It can be overwhelming, it can be manic and it can be easy to lose track of the little jobs which mean a lot and really make a difference. This year I've set myself a ten step blog plan, to keep myself organised and on the ball. To make things simple, I've broken everything down into daily, weekly, monthly and quarterly tasks, so now I have no excuses, I'm gonna get stuff done! One of the most important parts of blogging, growing your following and becoming part of the blogging community is connecting with other bloggers on social media. Whether this means replying to people's tweets, commenting and liking Instagram photos, following other bloggers on social media or sharing your favourite content... It's all good. It's what the community lacks sometimes if I'm honest, but it's definitely what it needs. I plan on doing this daily, perhaps by choosing a form of social media each day, I haven't quite found the best way for me yet, but I'm experimenting with it and doing my best to be a supportive blogger. I'm also making an effort to constantly make notes of any inspiration I get for my blog or Instagram. I use my bullet journal for this, and always carry it with me, so have no excuses not to. I write my ideas for upcoming posts and photography in there, and it's great to look back on when I need a content idea, or for those days when I get the dreaded writers block! The more notes and ideas the better. A really obvious one, but I want to be proud of my blog and make sure that I am producing quality content each week. As much as I'd like to have a definite blogging schedule, I don't find it completely realistic, but I always aim for a minimum of three blog posts per week, up to one post per day. For me, quality is better than quantity though, so I'm going to really focus on putting out blog posts which I would enjoy reading, informative posts that I feel I would gain things from if I was visiting my blog and with high quality images. I'm also going to promote content on all of my social media on a weekly basis. I am in the habit of promoting each post as it goes live, but I'm also going to schedule weekly Tweets, Facebook posts etc to keep promoting my content after the day it's gone live. I don't think there is anything wrong with this, as it's a great way to drive traffic to your blog, as long as it's balanced out with other content... No one wants to follow someone who's only out to talk about themselves! I'm also going to start promoting older blog posts too, any which are relevant to the time of year or something that's going on, there's definitely no reason that a blog post should be shelved after a certain amount of time. My least favourite job, which needs doing regularly is organising my inbox. I'm really good at reading emails and not replying, and I'm really good at replying and not filing the email away. I need to get better at this, which is why I'm going to pick a day (probably a Sunday, so I can start afresh each Monday) to clear my inbox. I would say I plan of having my inbox as '0' (a girl can dream), but maybe by the end of the year I'll get there... This should definitely have been a resolution! I am 100% going to put my all into picking a social media platform to improve each month. For January I've picked Pinterest... I'm trying to research a lot into how I can utilise it to bring traffic to my blog, I've tidied my boards, started some new ones and I'm being a lot more active. I think next I will tackle Facebook as that's the other platform I really struggle with. But, yeah, one platform per month, on rotation, should hopefully see some good results. The necessity that everyone hates. I promise to fix the broken links on my blog every month. Say no more. Using my bullet journal I will be planning ahead with each months content, so I know what I need to do and when for. A lot of the time I write about what I fancy, when I fancy and just publish when it's done, but I want to gain a little more structure and pattern to my publishing days and times. This should make things easier for those of you who want to know when a post has or will be going live too. If you could let me know when you like to read blogs in the comments below, that would be a big help i.e. weekdays, weekends, morning, evening etc. A job I used to do monthly, that I'm pushing back to quarterly is updating my media kit. I wouldn't say doing it monthly is a bad thing, as it is quite important, and if I get a sudden growth in stats, I would make an exception to the rule and make a change or two, but for me I feel quarterly will work better. Each quarter I plan on not only updating my stats and figures, but changing the photos on my document in order to match the current season and I might play around with the layout or colours slightly too... We'll see how much time I have on my hands in March before I make that decision for definite. Finally, and maybe a controversial one, though I don't think it should be controversial at all, is reaching out to brands. I don't mean beg any brand for any freebie I can get my hands on, because that's not my style, but there is no harm in pitching ideas, at all. Each quarter as I am planning my content for the upcoming months, I'm going to send out my updated media kit to any brands who may want to be involved in some of my upcoming posts and pitch any ideas I have to PR's and relevant companies... My aim this year is to tick five brands off my 'to work with wishlist', hopefully I'll smash it! I'd love to hear your ideas if you do. Quality is definitely a priority for me! I don't get bloggers who have a strict schedule. How are you supposed to know what you're going to feel and do a week from now? To have an idea - yea, to know what exactly you're going to do and write - no. Those bloggers are 'fake' in my eyes. As for social media - so far I've tried to connect with the bloggers I'm following but they do not return the favour in any way. I keep getting ghost followers or worse - the follow/unfollow type. 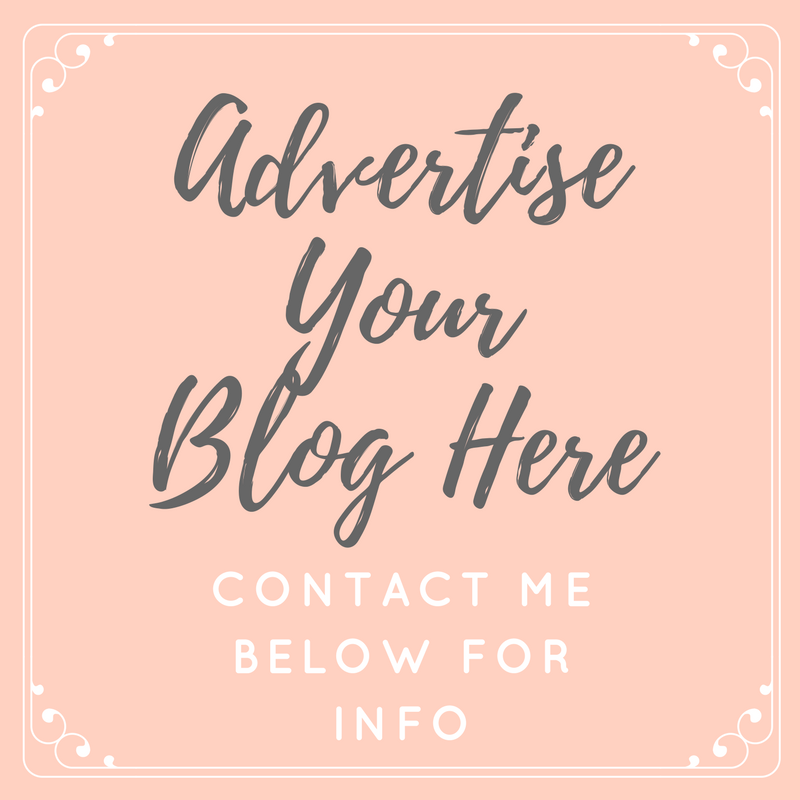 If you like someone or someone's blog - connect with them. Fab ideas here - like the idea of using Pinterest as that is one I always forget about! This is such a good idea Tor. I write meetings, social events and things straight into my diary. Also, on an evening, I'll also check my phone calendar against my physical diary, to make sure both correspond. Then each Sunday, in a notebook, I brain dump. This basically is writing everything down from my diary for the coming week, with a date that it's happening, also any other things I need to do, like read, comment on blogs, draft ideas.